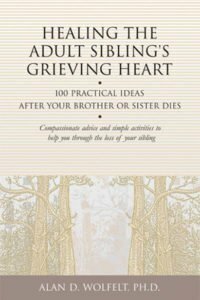 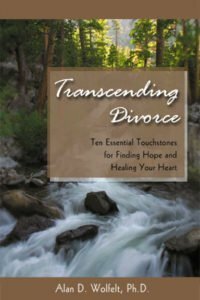 Those who grieve will find comfort and understanding in this daily companion. 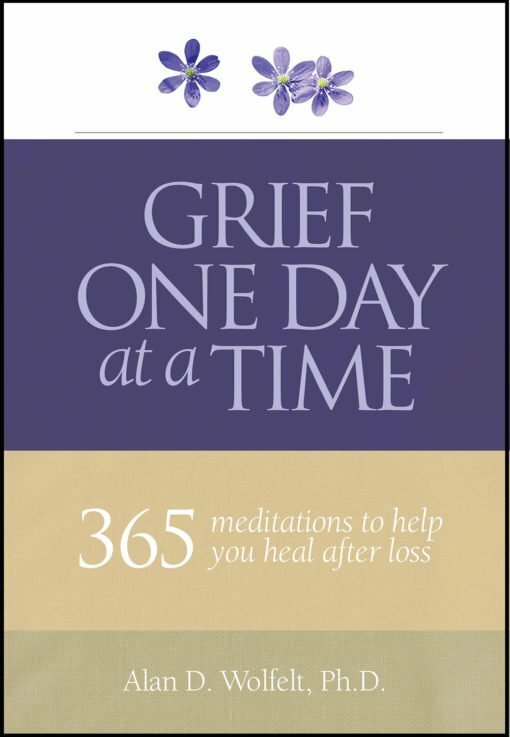 With one brief entry for every day of the calendar year, this gem by Dr. Wolfelt offers small, one-day-at-a-time doses of guidance and healing. 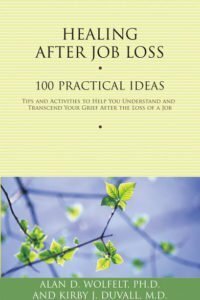 Each entry includes an inspiring or soothing quite followed by a short discussion of the day’s theme and a succinct meditation.